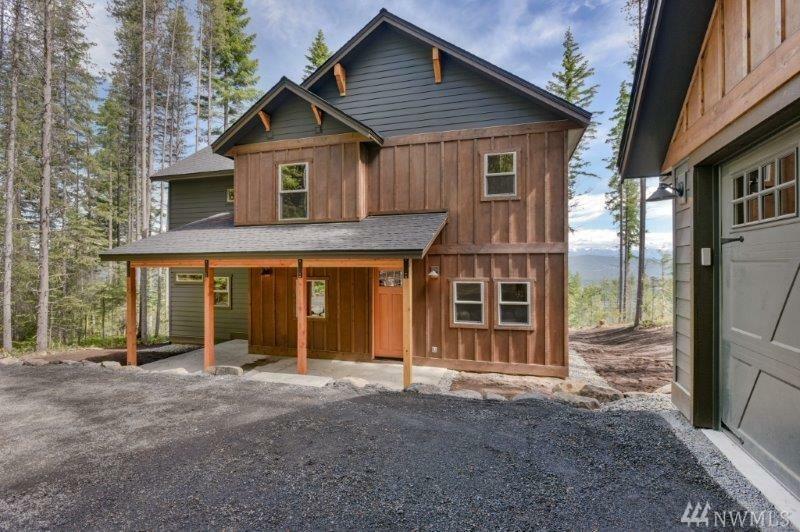 Enjoy the Mountain Cabin collection in 'The Summit' located in the new 4-Season community of Trailside at Woods & Steele. 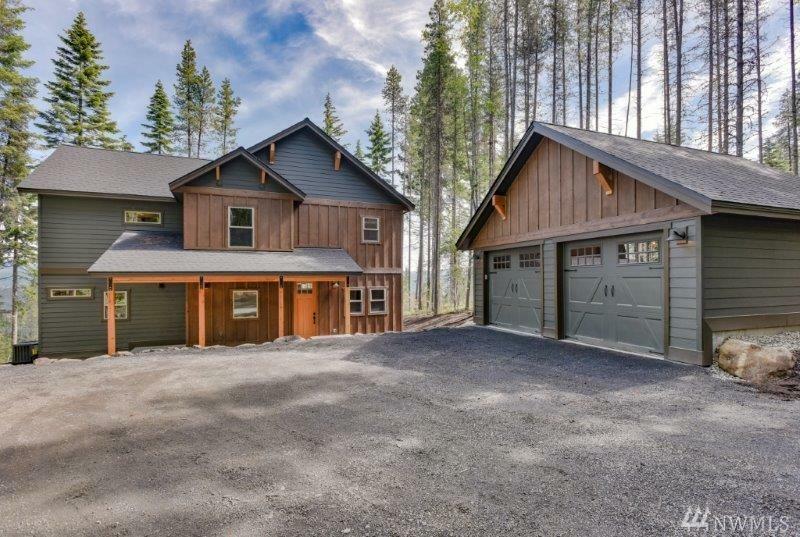 In The Summit you'll enjoy unobstructed views, access to USFS land right from your front door, adjacency to 54 ac of open space & just down the road is the Trailside Lodge, pool & hot tub. 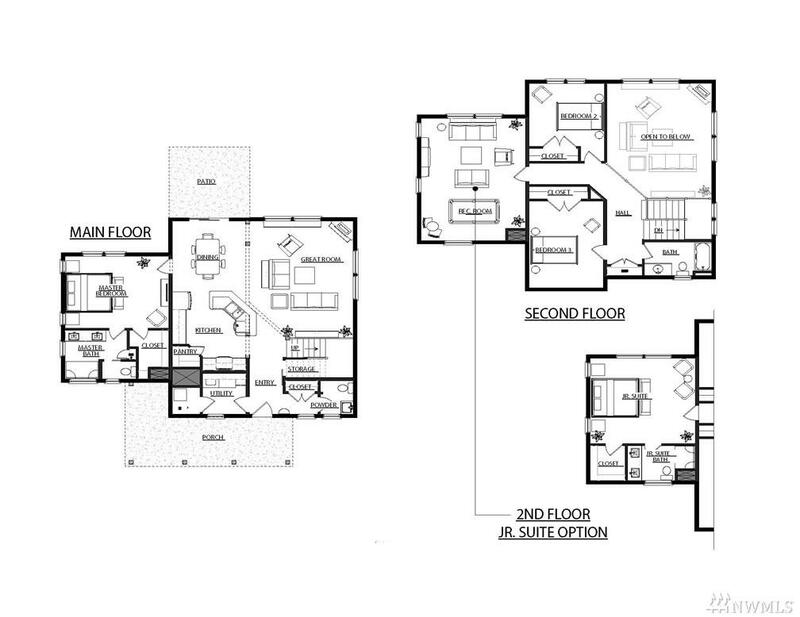 At 3,246 SQ SF The McCall is a spacious design offering an open floor plan with soaring ceilings, main floor master + 2 bedrooms and a large bonus room upstairs and a daylight basement. 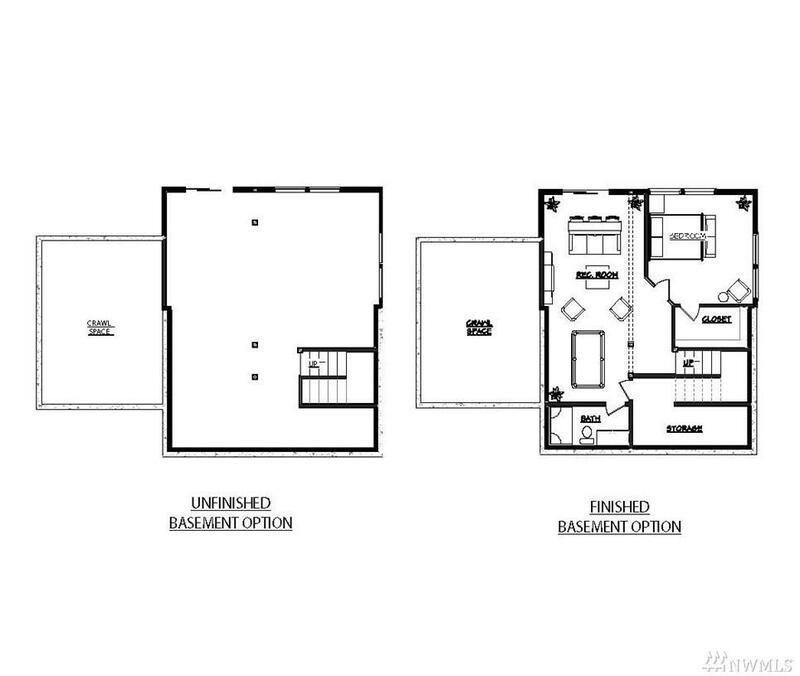 Listing Courtesy of Trailside Real Estate.